Are you brave enough to leave a successful career to follow your passions? What if it meant leaving the high office of CEO? How about doing it all at the age of 55? 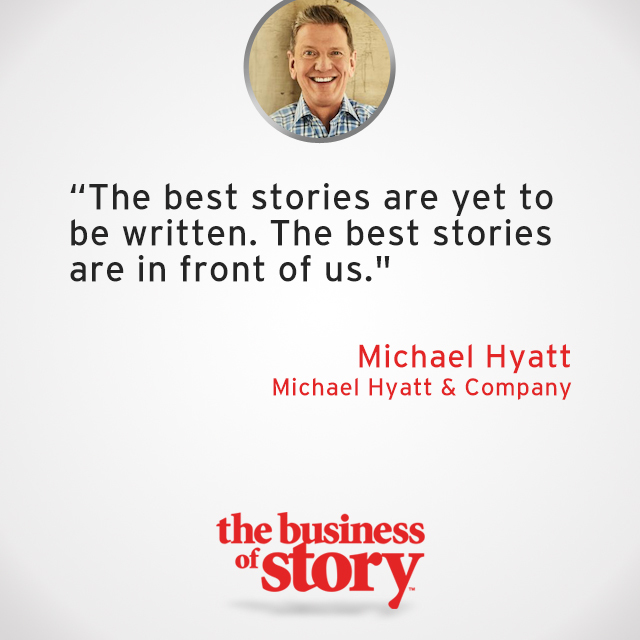 Michael Hyatt did just that. He left his position of CEO at Thomas Nelson Publishers, and he went on to create and run a now multi-million dollar organization providing valuable resources and services to the high achievers of business and life. He is a publishing magnate, virtual mentor, and New York Times best-selling author. Michael shares with us his vast life experience, his thoughts on career counselors and mentors, and how to be authentic. Most importantly, he highlights his tips on how to build your own ambitious story leading you to a big and bright future.